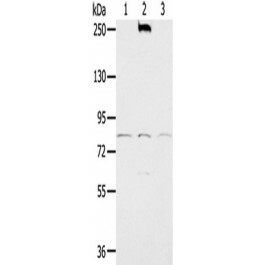 Search for all "NADPH oxidase 5 / NOX5"
Rabbit anti Human NADPH oxidase 5 / NOX5. Fusion protein of human NOX5. PH7.4 PBS, 0.05% NaN3, 40% Glyceroln.